Suzanne R. submitted this photo and caption. 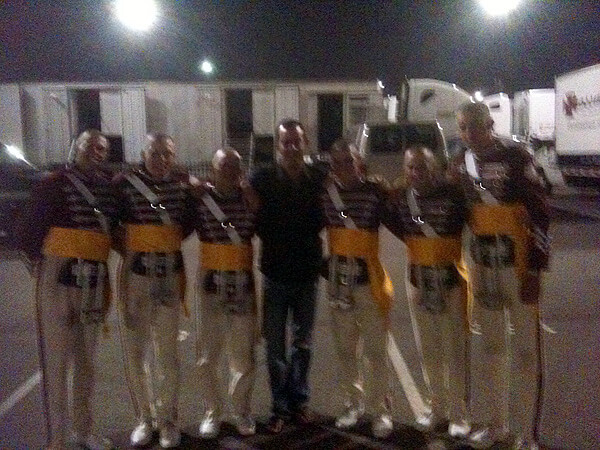 My boyfriend Nick had a chance to be on tour with his favorite corps the Cadets this past year for five weeks. He learned a lot from the percussion members and staff and he brought this back to his corps in the Netherlands, Beatrix. This was his big drum corps dream and he had the summer of his life. Thanks Cadets for making his dream come true!